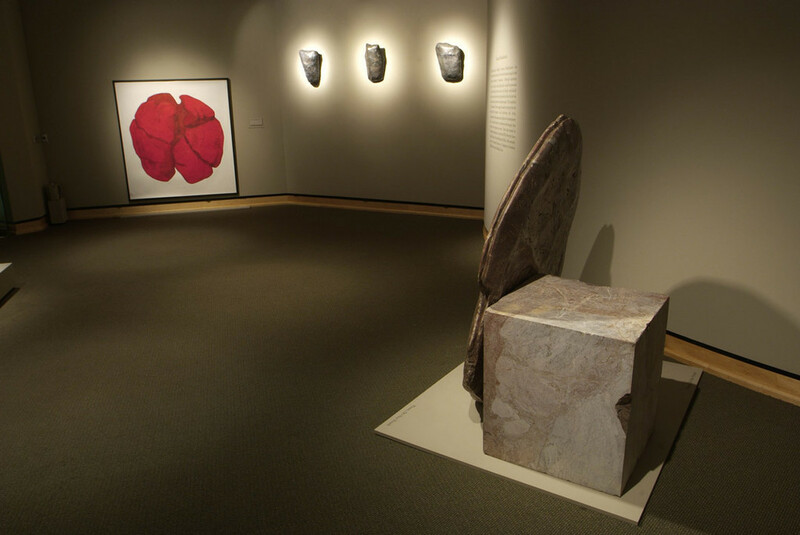 Canadian-based sculptor Vanessa Paschakarnis has received critical acclaim for her bold abstract imagery and sensitive treatment of materials. 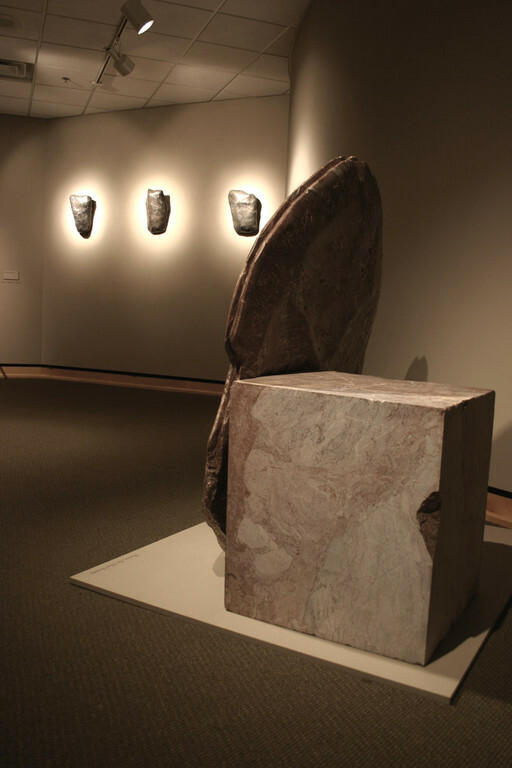 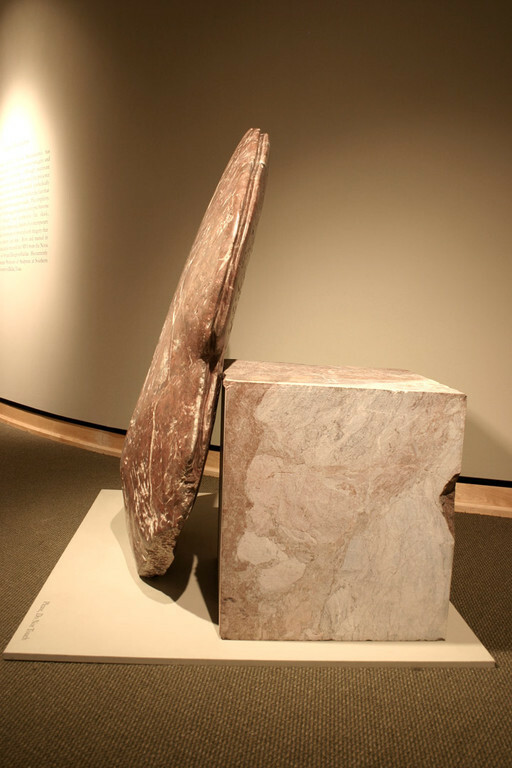 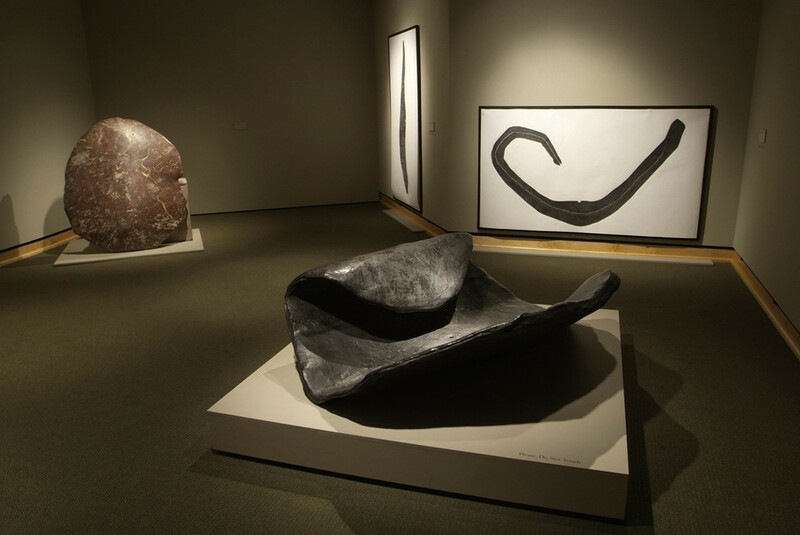 Although inanimate objects, the artist's work clearly calls to mind the presence of an individual; forms such as her shields symbolically refer to protective devices yet physically reflect the fact that they are human, rather than machine made. 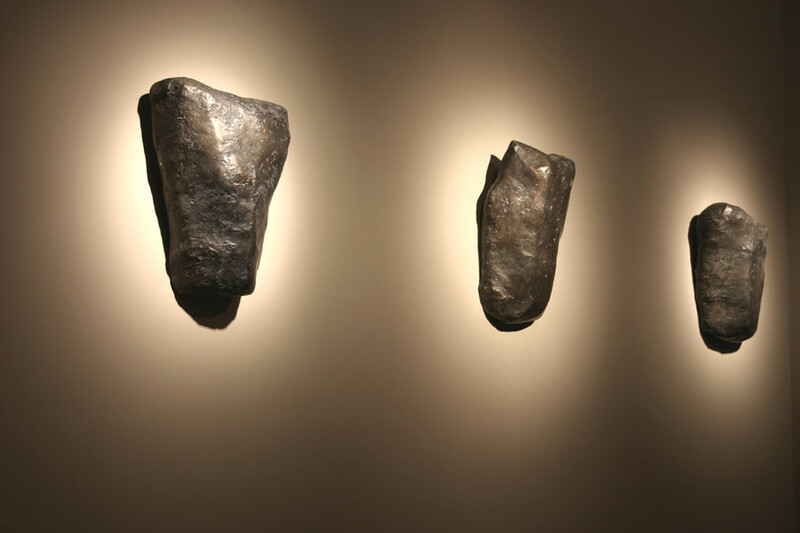 The simplicity of Paschakarnis' forms suggests often impersonal, objects of contemporary life. 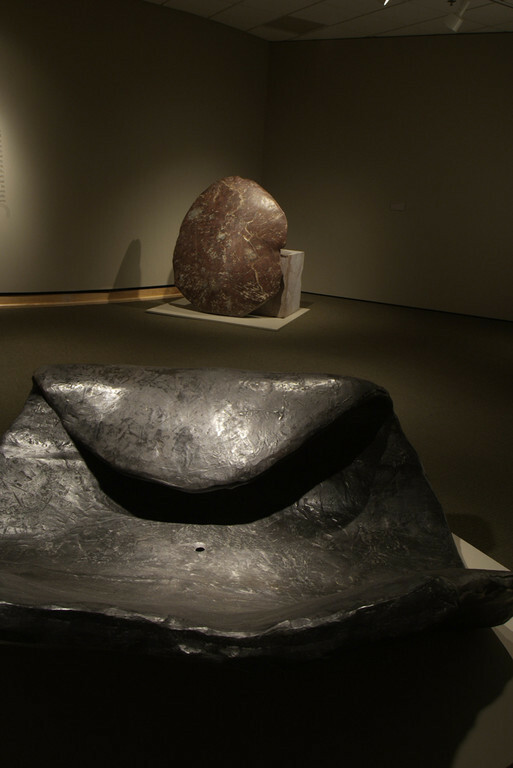 As a result viewers are confronted with imagery that seems at once ancient and new. 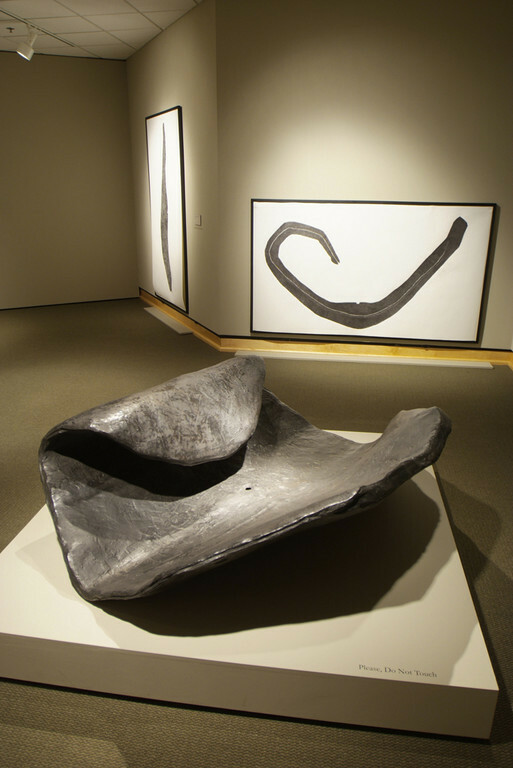 Born and trained in Germany, Paschakarnis received her MFA from the Nova Scotia College of Art and Design in Halifax. 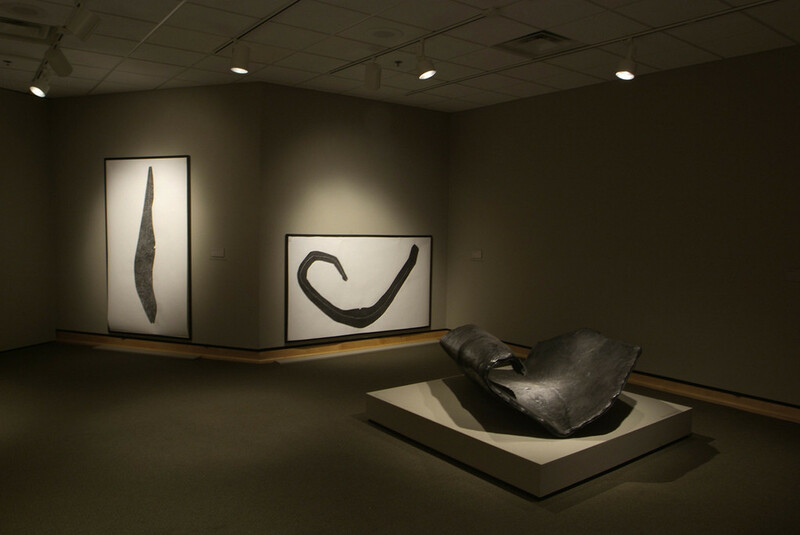 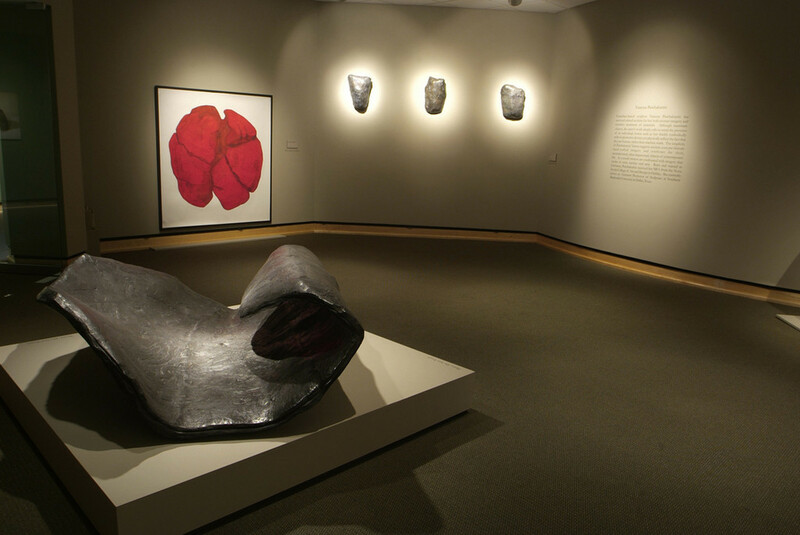 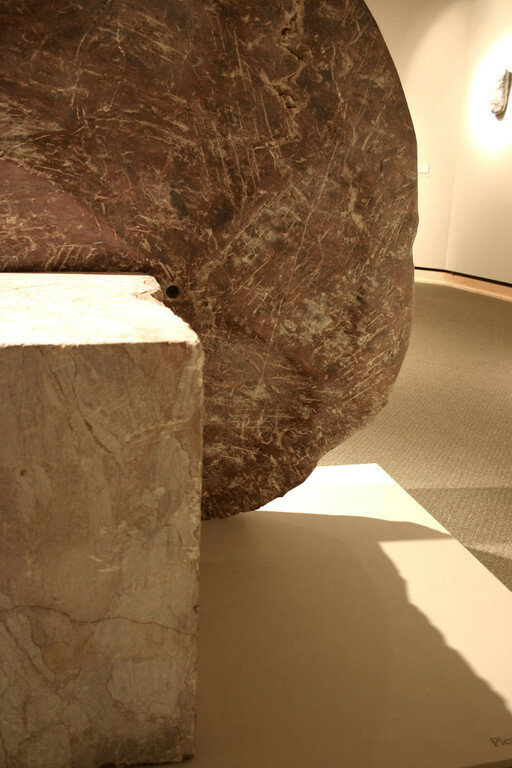 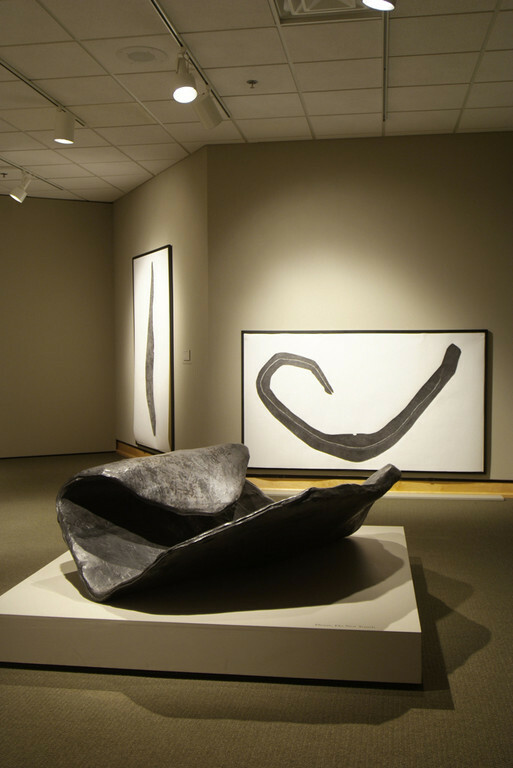 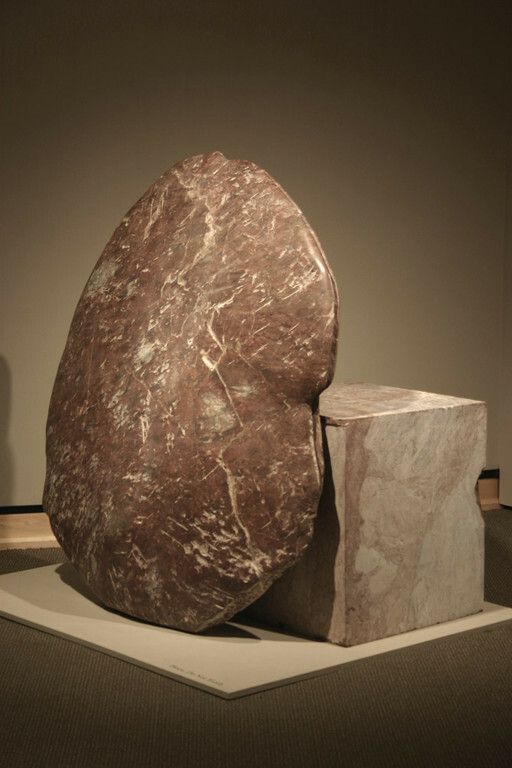 She currently serves as Assistant Professor of Sculpture at Southern Methodist University in Dallas, Texas."